A great vacation has as much to do with the comfortable stay as it is with amazing sights and vistas. If you are planning a trip to Sikkim in the near future, this is for you. We have taken care of choosing a stay that suits your budget as well as requirements. 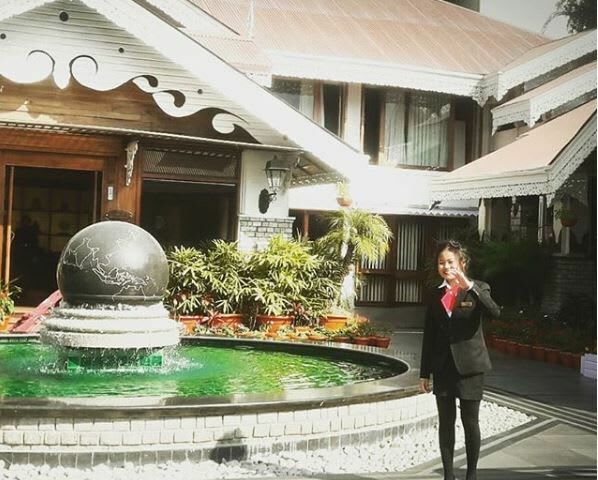 This list of top Sikkim hotels ensures you need not worry about selecting a right stay. 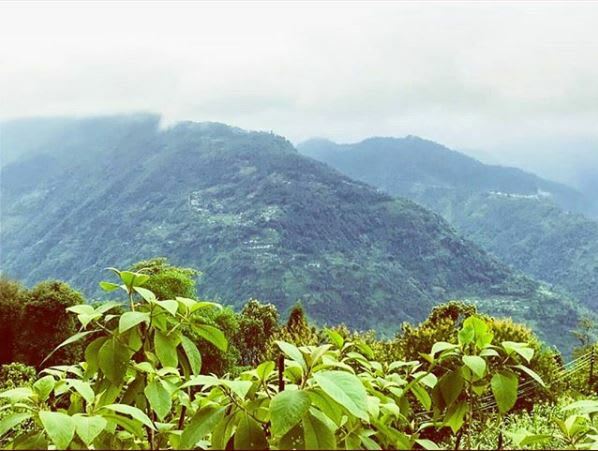 All you need to do is plan your Sikkim tour that will leave you in awe of the untouched glory of Nature and the amazing cuisine that will make you want to come back again and again. Mayfair Spa Resort and Casino top the list of the most comfortable Sikkim hotels. 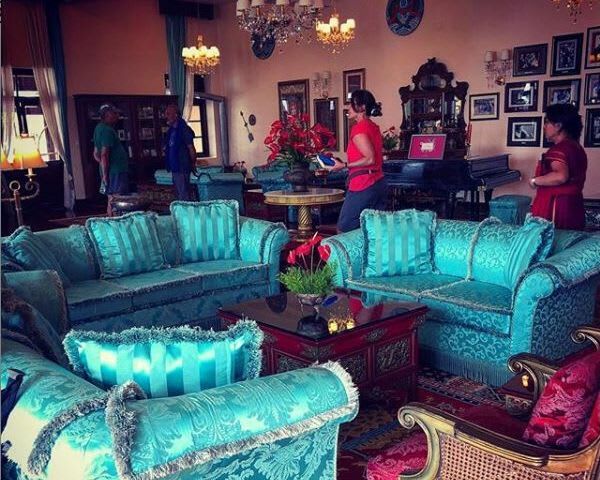 The colonial architecture coupled with excellent amenities and in-house casino complete your experience in luxury. It is undoubtedly the winner of Asia Spa India’s ‘Best New Spa Resort’ and Sikkim Government’s ‘Best Hotel for Ambience and Service’, titles. The accommodations at Mayfair range from villas, family rooms, and suites. Enjoy food at Jungle Café or Rumtek Lounge and revitalize in the yoga rooms. Try the Pavonia Spa with ‘zero gravity beds’, that recreate the feel of beach waves. All this at a price of INR 14,000/night! 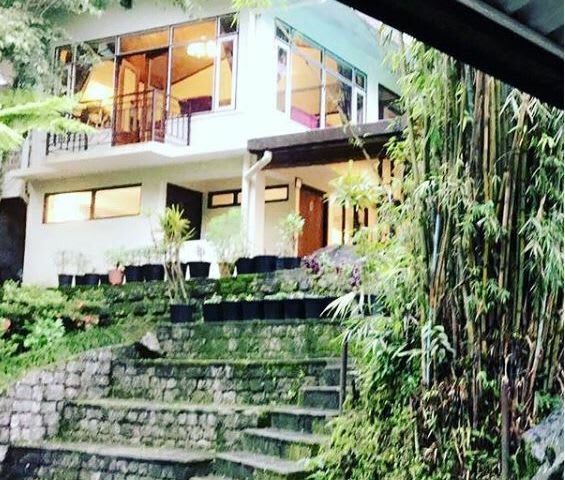 At INR 12,000/night you can lodge in one of the best Sikkim hotels. The WelcomHeritage Resort Denzong boasts of 25 lavishly decorated rooms and suites that are complete with private sit-outs. Try out the sumptuous delicacies at its multi-cuisine restaurants Dzomsa and Kursong and Mayal. Nor-Khill literally translates to ‘House of Jewels’ and the name could not suit better. The Elgin Nor-Khill gives every bit of the luxurious experience to vacationers. Set amidst manicured gardens that complement the charming décor, this is an earthly paradise. Sit back and sip on Darjeeling Tea as you enjoy the spellbinding views of the peaks. The rooms are cozy yet exquisite. Spoil yourself with treats like the Elgin spa, satellite television, free wireless internet access, minibar, and multi-cuisine restaurants. Treat yourself to the complimentary designer toiletries courtesy Salveo Botanicals. This hotel also has babysitting facilities, play space, library, and game rooms. This hotel is a perfect reminder of the history of Yuksom through its vernacular architecture and simple yet elegant design. The colonial style building overlooks a visual treat in the form of Mount Kabru. The spectacular views combine with the world-class amenities like in-house bar, gift shop, library, doctor on call, babysitting, cultural programs, evening bonfires, and Multi cuisine restaurant so much more. If your idea of great holidays includes waking up to the music of the birds and verdant forests and finishing the day with beautiful sunsets, this is your ideal stay. The views from this resort as well as the orchid garden complement the flavours of authentic local food served here. It also has the largest conference hall and most happening disco in Sikkim. However, be prepared to shell out INR 11,500/night. 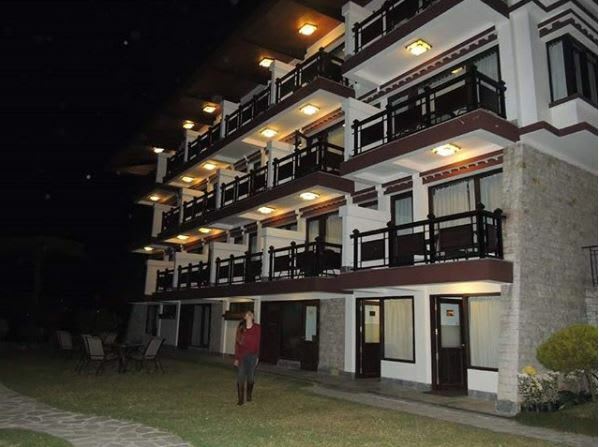 At Summit Norling Resort in Sikkim, you will have to shed INR 4,500/night. However, the experience is worth every penny. The decor boasts of bamboo groves and wooden accents. It has a 3-acre garden, complete with fish pond and cascading waterfalls. This soothing picture is completed with the breath-taking views of the picturesque valleys. Try out the Mettu Spa while you are here, a perfect accompaniment with the natural splendour. This hotel in Yuksom promises proximity to amazing trekking trails and outdoor activities. Besides, homestay captures the ultimate essence of Sikkimese hospitality. Relax in the cozy rooms equipped with a hot shower that is perfect to thoroughly relax you. Enjoy the fresh garden air of the hotel in this quaint abode! 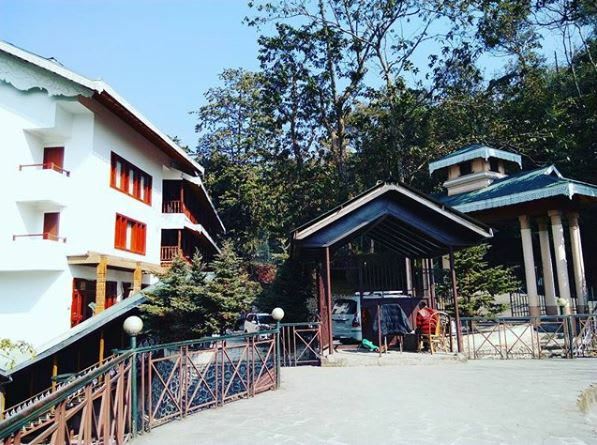 At INR 9,500/night, Chumbi Mountain Retreat and Spa is unrivaled in terms of hospitality and indulgence among Sikkim hotels. Be received at the hotel with a cup of stimulating organic tea and enjoy a lavish spread of food and drinks by the bonfire. 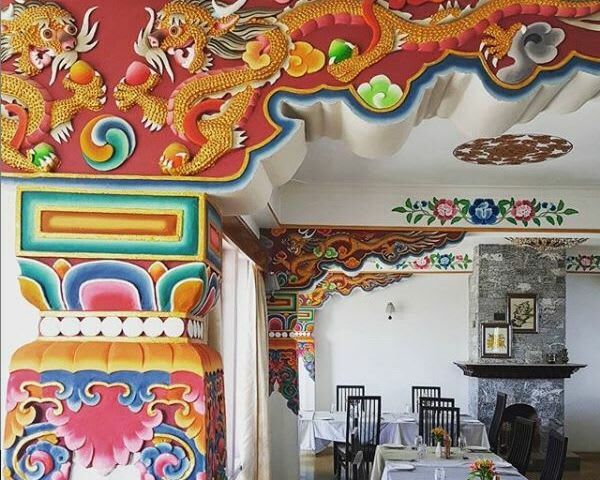 The décor is traditional Sikkimese and exudes a palace-like feel. The views here and the in-house movie theatre are other temptations that add to the grandeur of the stay here. Norbu Ghang Resort is among the best private luxury Sikkim hotels that come at INR 5,500/night. It overlooks the luxuriant hills and snow-capped mountain peaks. The interior boasts of Sikkimese themes and flavors. Check out the Hot stone bath and the lip-smacking food served here. 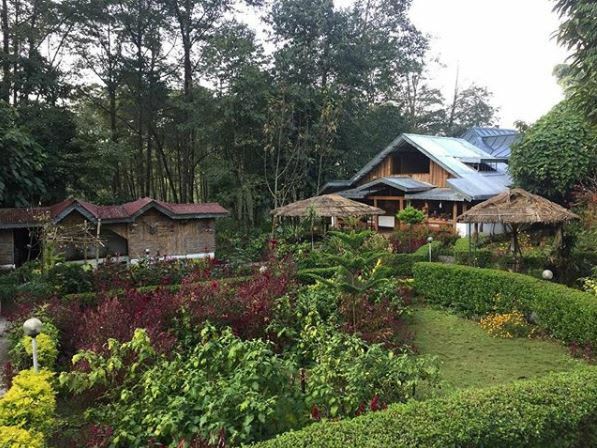 Situated in the lap of aromatic spice gardens and magnolia trees, Pachhu Village Resort is among the popular Sikkim hotels. If you are looking for the comforts of home, this is your choice. The staff is warm and helpful and the food in this family-run hotel is delicious and organic. 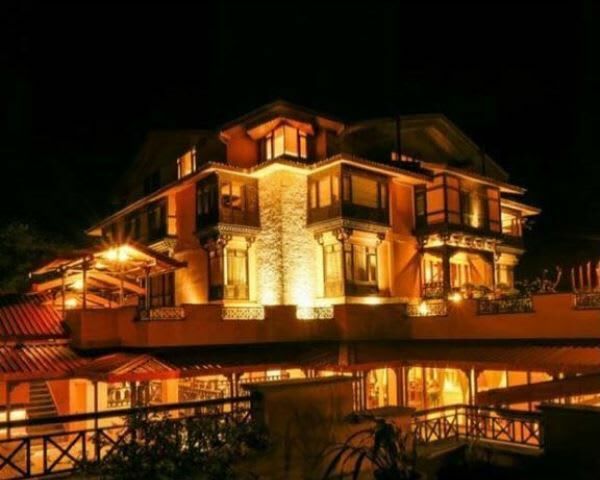 You will certainly enjoy an authentic Sikkimese experience here at INR 3,800/night. Don’t miss out the Chaang while you are here. Now that you know, where you can stay in Sikkim, pack your bags and leave on a tour that will leave you with happy memories!